For almost four decades, Jeff Greene, President and founder of EverGreene Architectural Arts, has led large-scale interior conservation, restoration, and new design work for performing arts, commercial, institutional, sacred and civic spaces across the United States. A Professional Associate of the American Institute for the Conservation for Historic & Artistic Works (AIC), his formal education is from the Art Institute of Chicago, and he received a Fresco Scholarship to the Skowhegan School of Painting & Sculpture. Jeff has helped to revive artistic and decorative practices in the U.S. and is considered one of the country's foremost experts in both traditional and innovative techniques for murals, ornamental plaster, and decorative finishes. He has served on numerous boards, with current and past posts that include President of the National Society of Mural Painters and Board Member of the League of Historic American Theaters, the Association for Preservation Technology, and the Theatre Historical Society of America. 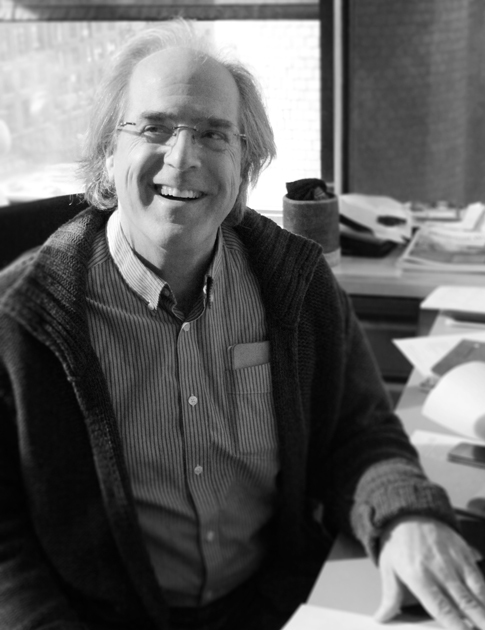 Jeff is a recipient of the Institute for Classical Art & Architecture's Arthur Ross Award and The Preservation League of New York State's Pillar Award. Recent notable theater projects include Loew's Kings Theatre, The Ohio Theatre in Cleveland, and San Francisco's New Mission Theater. EverGreene is one of the largest specialty contractors, conservation and architectural studios in the United States. With office in New York and Chicago, their mission and passion is to provide preconstruction and construction services for significant buildings. Mr. Greene and his team believe that the architectural arts – murals, fine art, decorative plaster & paint, gilding, metals, mosaics and finishes – enrich both our buildings and our communities.